David Reynolds is not resting on the laurels of his shoey victory celebration, saying he wants to “come up with some stupid stuff”. Reynolds was one of the first proponents of the move in motorsport, introducing it to Supercars after his win at Hidden Valley in 2015. It moved to the world stage one year later with Australians Jack Miller in MotoGP and then Daniel Ricciardo in Formula 1. MotoGP icon Valentino Rossi even treated himself to a boot full of champagne after taking a podium in his home race at Misano in Italy in 2016. F1 management trademarked the term ‘shoey’ for a range of commercial applications earlier this year, with Reynolds vowing at the time to dub his move the ‘bootee’ in response. Last Sunday’s victory at Hidden Valley was his first since F1’s swoop, but Reynolds duly rolled out the celebration on the podium. Asked if he was ever not going fill the boot, the 2017 Bathurst winner told Supercars.com he actually hopes to expand his repertoire. “Whatever we call it, I don’t have a cup, so I drink out of the boot,” he said. “I always want to come up with some stupid stuff. I just haven’t had time to think. “After Winton, you’re thinking ‘far out, the next time you’re going to win a race might be ages away’, considering we were 15th and second last. 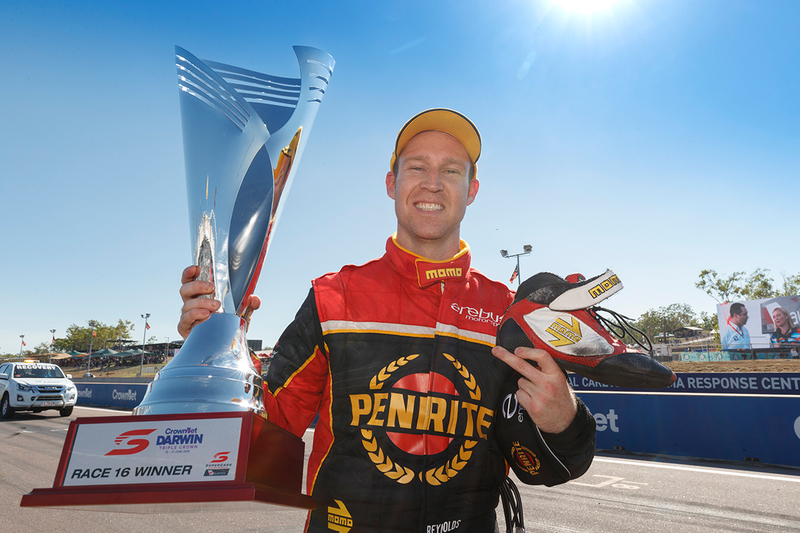 Other podium antics in Reynolds’ Supercars career have included throwing a TV microphone into the crowd and hitting then-co-driver Dean Canto with an ARMOR ALL mascot’s mock hammer. 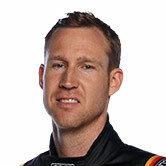 Sunday’s victory was Reynolds’ second of the campaign and was paired with a pole – his first with Erebus – and third-place finish on Saturday. 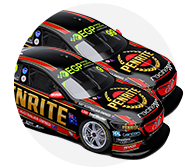 It moved the Penrite Holden driver back into third in the points after a torrid event at Winton, which had dropped him to fourth. Reynolds was joined on the podium by #1 mechanic Brad Tremain, who repurposed an off-the-shelf oil funnel from sponsor Ryco into a champagne vessel.